You may like to remove HTML code from a web page to use the text somewhere that this code can cause problems. HTML Cleaner works better than this, it lets you remove even specific code elements such as only list markers or only bold text, etc. In my opinion this is the best part of the program, because sometimes you’d like to keep some formatting. 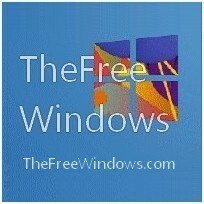 The program is free and powerful. If you happen to use particular combinations of cleaning filters, you can save these combinations as profiles to load them easily. Note that the program is able to remove empty tags and HTML comments, create lists of links and resources, even batch process a whole directory of HTML files. 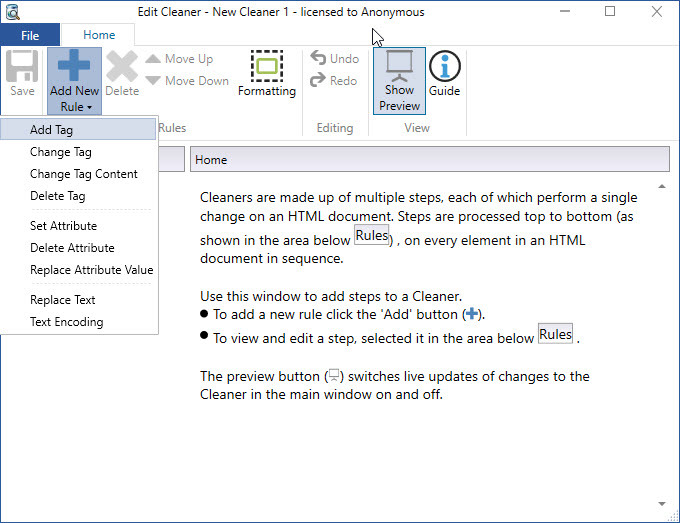 HTML Cleaner is easy to use and you’ll have little trouble to perform any task, even if you don’t know that much about HTML.